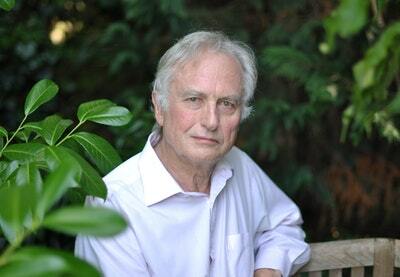 Richard Dawkins is author of The Selfish Gene, voted The Royal Society's Most Inspiring Science Book of All Time, and also the bestsellers The Blind Watchmaker, Climbing Mount Improbable, The Ancestor's Tale, The God Delusion, and two volumes of autobiography, An Appetite for Wonder and Brief Candle in the Dark. He is a Fellow of New College, Oxford and both the Royal Society and the Royal Society of Literature. 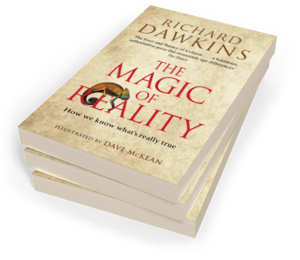 In 2013, Dawkins was voted the world’s top thinker in Prospect magazine’s poll of 10,000 readers from over 100 countries. Be the first to find out about Richard Dawkins.